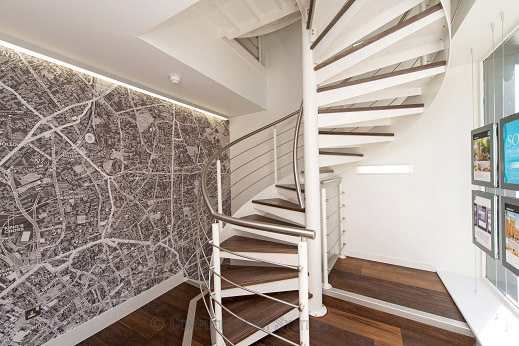 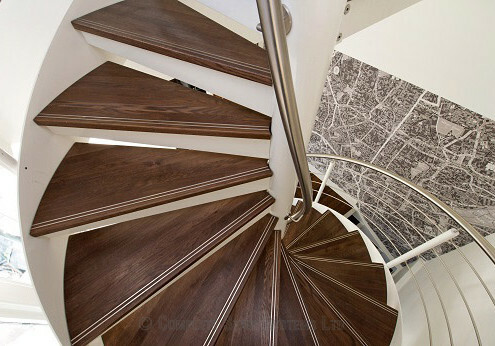 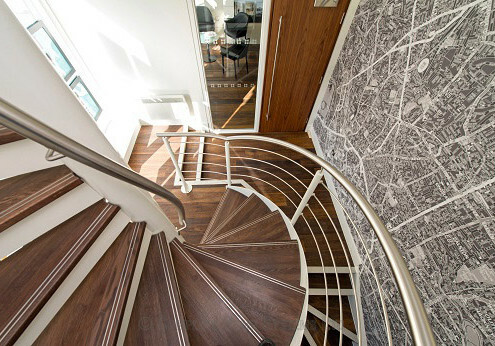 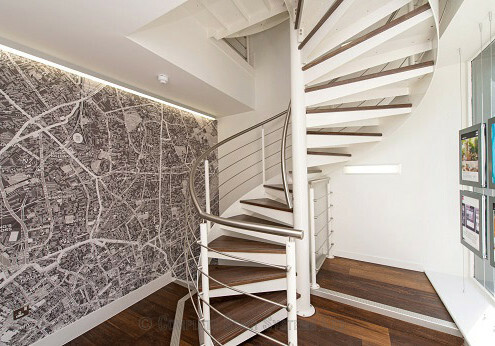 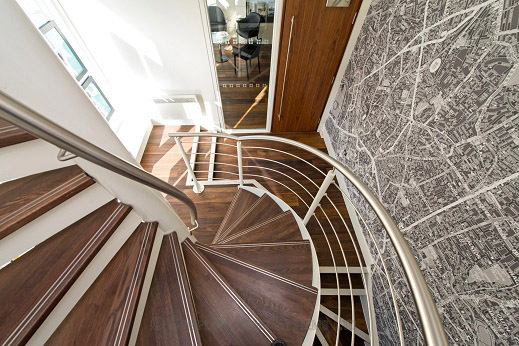 This spiral staircase was supplied to a property developer involved in creating a new estate agents in Islington, London. 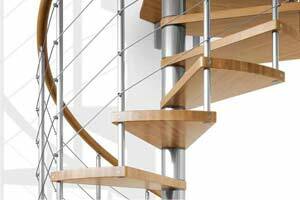 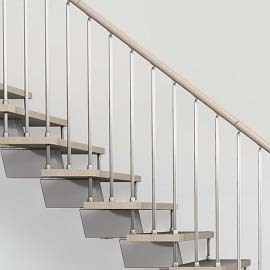 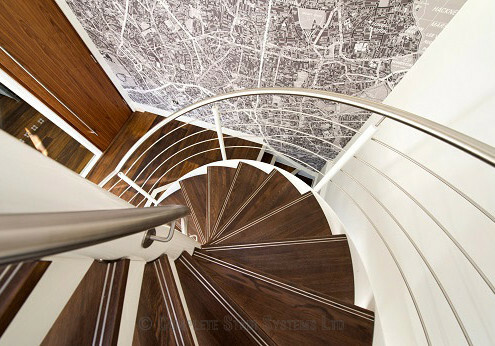 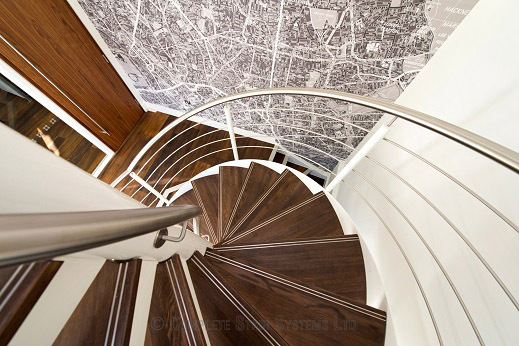 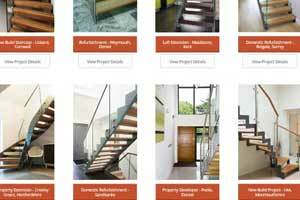 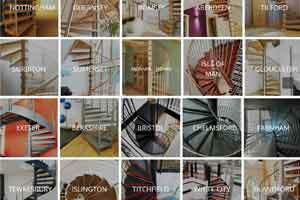 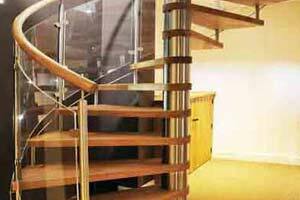 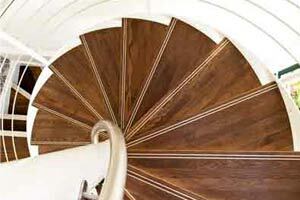 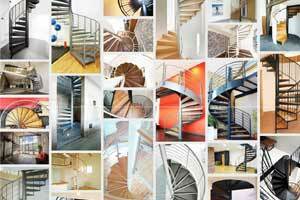 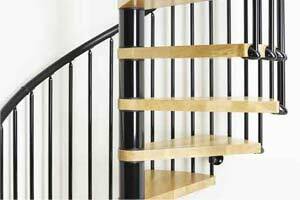 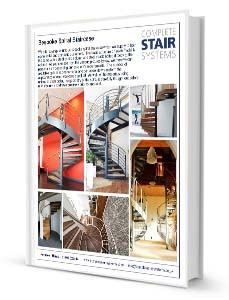 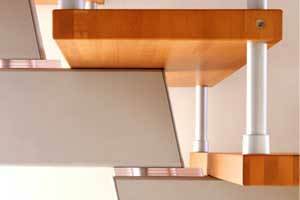 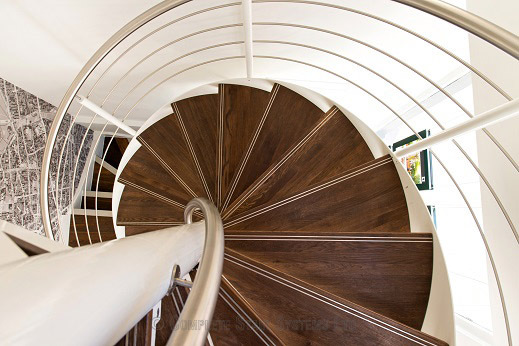 For a price for your own ‘Spiral Staircase London’ for your project, commercial or domestic, please fill out the form below. 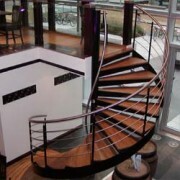 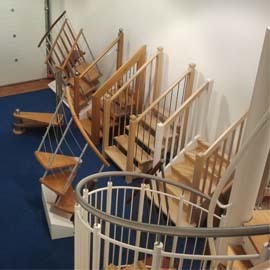 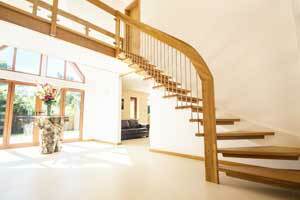 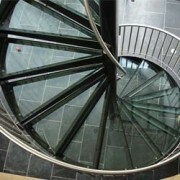 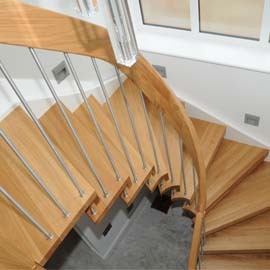 "As with all double flight spiral staircases it was vital to line up the entry and exit point perfectly for each floor. 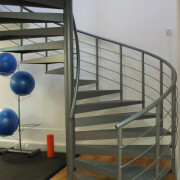 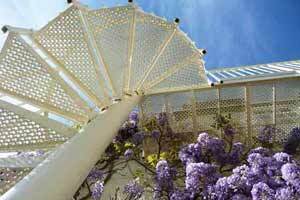 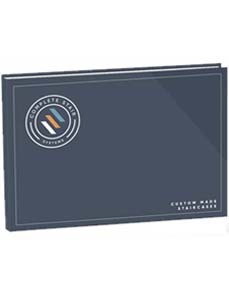 This one was a little tricky as it was a refurbishment and there were exisiting structures that couldnt move. 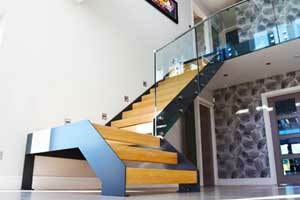 We got there in the end and the end result was stunning"